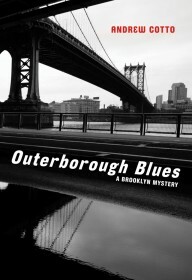 This week’s big interrogation is with Andrew Cotto about his second novel, Outerborough Blues: A Brooklyn Mystery. 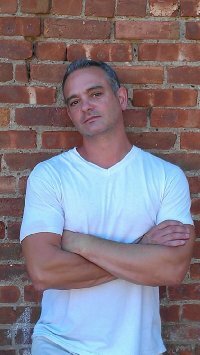 Caesar is a young man in a rough section of Brooklyn in the early 1990s. He’s just trying to cook good food and fix up his house when a beautiful stranger walks into his boss’s restaurant and changes the neighborhood forever. Courtney Miller Santo looks back at her great-grandparents who had too much felonious fun in San Francisco back in the day. 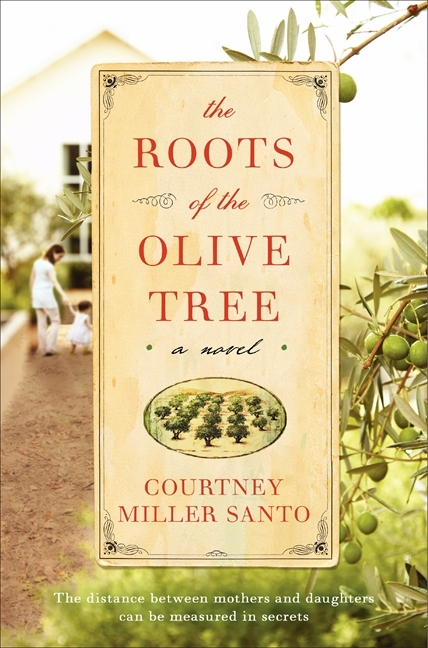 Courtney’s novel, The Roots of the Olive Tree, is about five generations of women who are being studied for a possible genetic link for longevity, and secrets and crimes are unearthed along the way. Do you mind if I clear up some misconceptions? 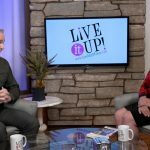 You’ve penned a worthy post all the same, so namaste! Over the counter uk http://australia-drugstore.review/ where can i buy cheap. Thanks , I have recently been searching for info about this subject for a long time andyours is the greatest I’ve found out till now. But, what concerning the bottom line?Are you sure about the source?